Price Computers LLC has been providing technology services to the Walla Walla Valley for over 15 years. We are a family owned business who takes pride in building partnerships to empower our customers with technology. Our services not only will streamline processes but eliminate costly repairs by providing a proactive managed approach to your technology needs. 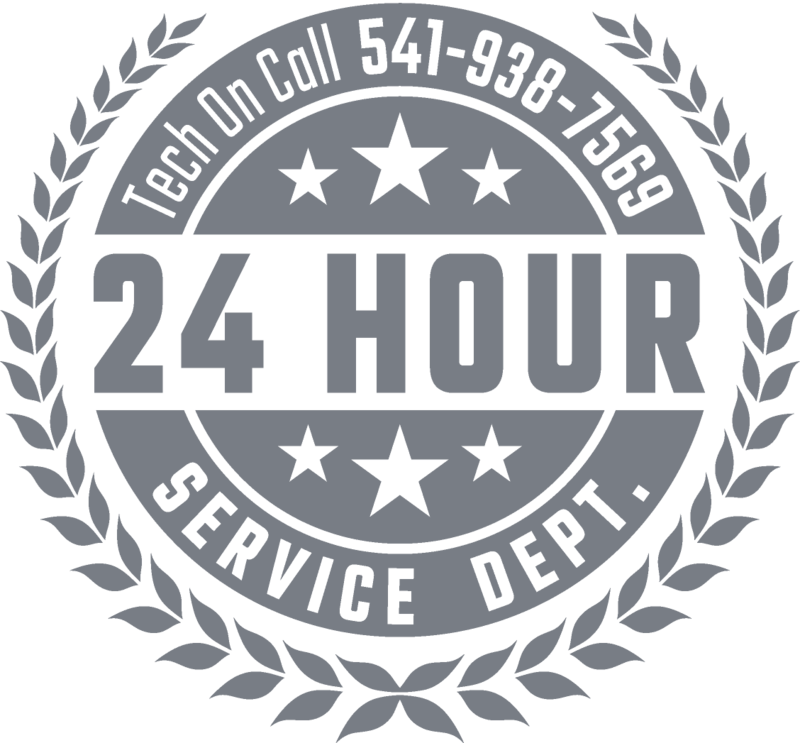 We are always willing to help, give us a call for a free onsite analysis of your current technology and let us put your mind at ease with unprecedented customer service. We put love into everything we service… from programming grandma’s VCR clocks, to corporate servers & networking, home theatre installation, and much more. Had a good experience? Share it with us, or read feedback from other customers.